Political bickering between the Gerindra Party and the Prosperous Justice Party (PKS) over who should replace Sandiaga Uno as Jakarta deputy governor is apparently far from over with Gerindra politicians having questioned the quality of the candidates offered by the Islamist party. Gerindra said the three PKS nominees – Akhmad Syaikhu, Agung Yulianto and Ahmad Suhaimi – did not understand Jakarta’s urban problems. Syarif, the deputy chairman of Gerindra’s Jakarta chapter, said his assessment was based on the results of confirmation hearings with the three nominees. “That’s the problem. Spatial planning and poverty alleviation are complex issues,” he said as quoted by kompas.com. He said the deputy governor candidates must be able to understand problems in Tanah Abang, Bukit Duri and Kampung Akuarium. “I have not found the ideal candidate who can replace or is at least close to Sandiaga [in terms of quality]”. Moreover, Syarif said all of the PKS nominees did not have the ability to communicate with members of the Jakarta Legislative Council. “They are far from meeting expectations,” he said. 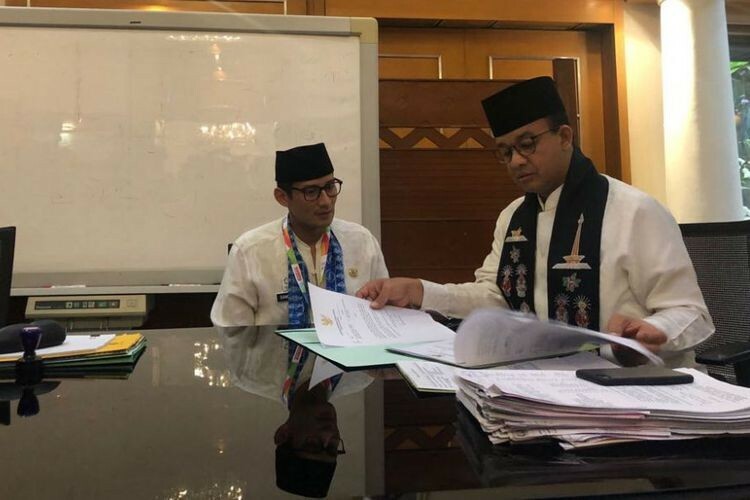 Gerindra and the PKS have been at loggerheads for months over the deputy gubernatorial seat in Jakarta after Sandiaga decided to run for vice president with Gerindra leader Prabowo Subianto in August last year. The PKS insisted that their nominees were qualified individuals. Zakaria called for the two parties to stay united in discussions about the Jakarta deputy gubernatorial post, saying the bickering could affect their political partnership in the presidential race.